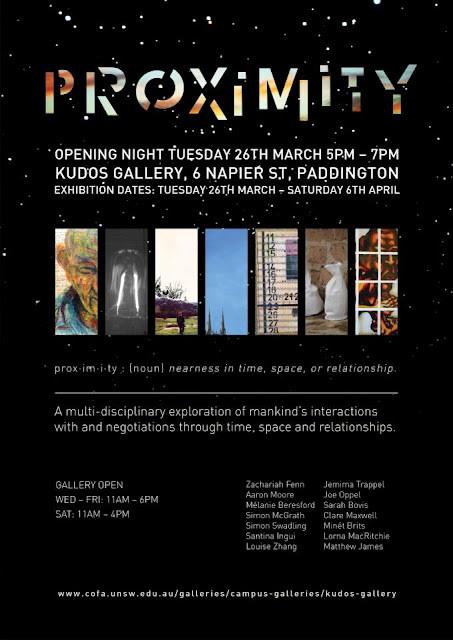 Jemima's Art: Proximity Group Show opening soon! This is a group show I'm in with some other people from FEVA, most of whom are students at COFA. 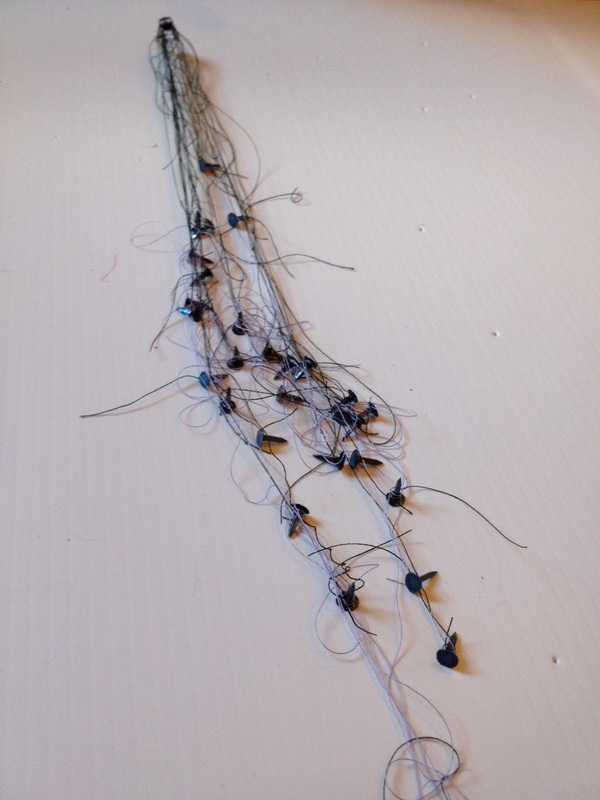 The art works will be exploring the theme 'Proximity' from a number of different angles... proximity in time, proximity in space, proximity in relationships, proximity with God. Below are some drafts of a work I'm planning to install for the show, which involves string and explores, among other things, brokenness in human relationships. It's called, 'People they have known'.